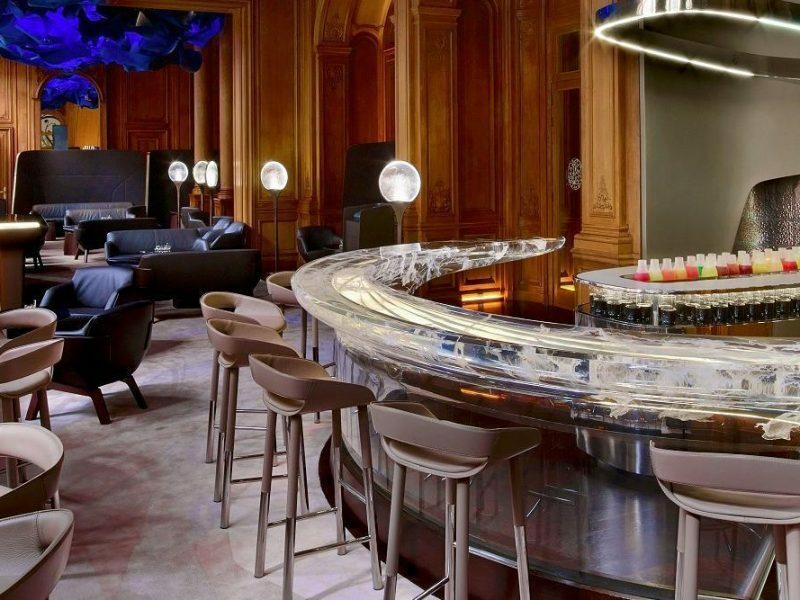 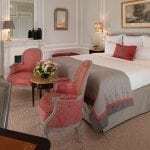 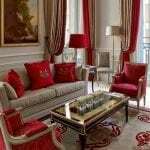 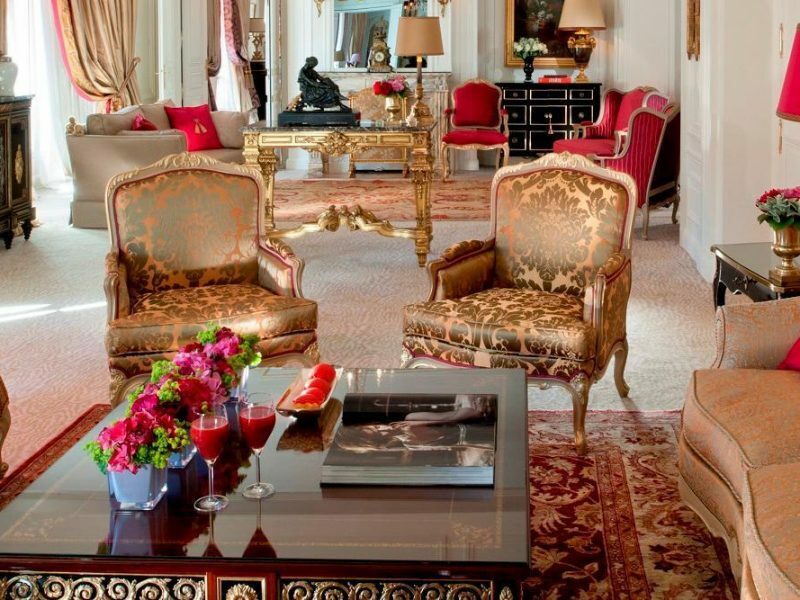 From start to finish, the experience at Hotel Plaza Athenee Paris is one of stunning luxury and impeccable service. 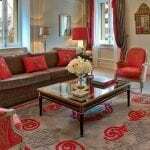 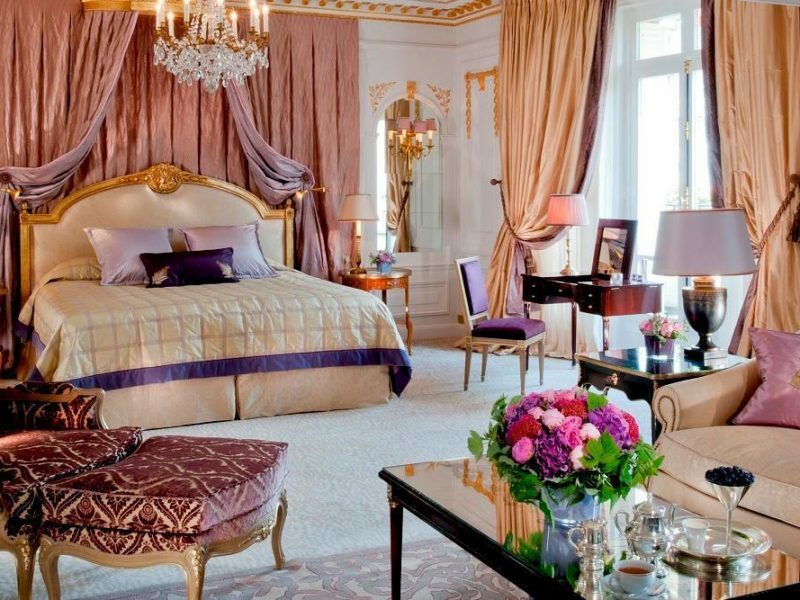 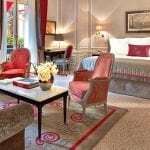 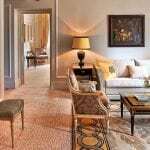 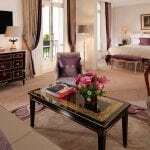 For over a century the hotel has been catering to Paris’ most important and discerning travelers; the 200-plus rooms and suites reflect this attention to detail, with lavish, tasteful furnishings throughout. 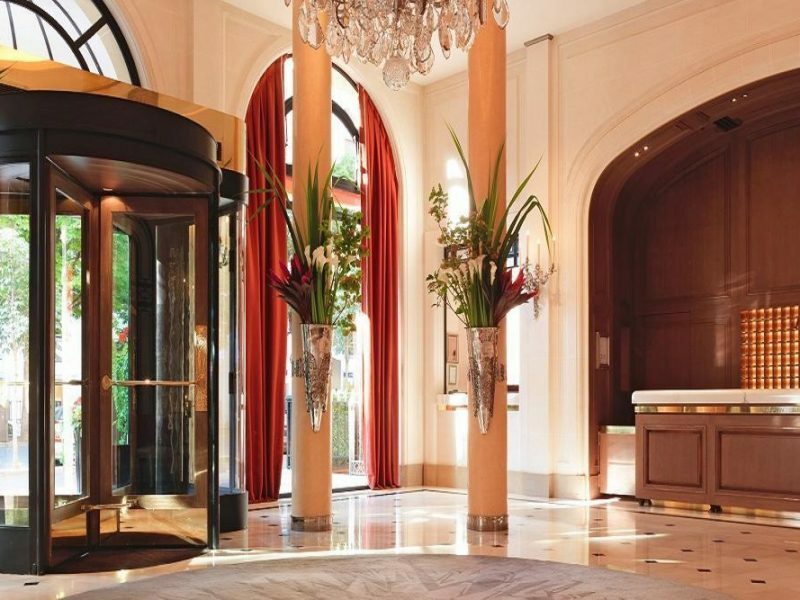 Their dining and spa options only serve to reflect the hotel’s overall elegance. 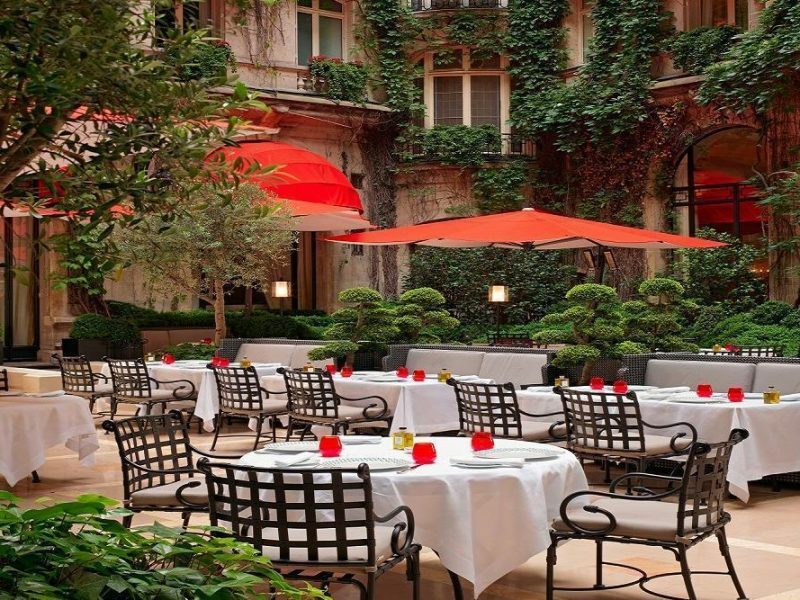 Situated in the heart of Haute Couture on the renowned avenue Montaigne, the Hotel Plaza Athenee is in the ideal location for the finest shopping Paris has to offer, and some of the best views of the Eiffel Tower. 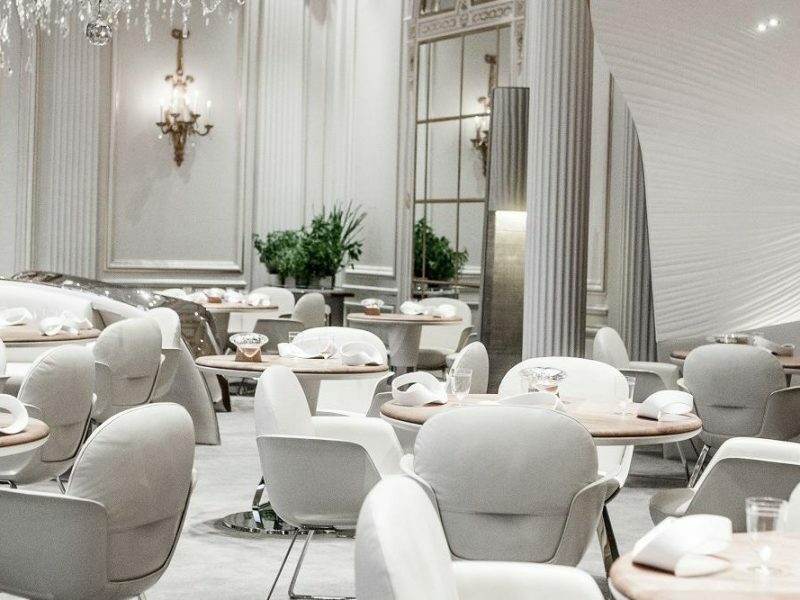 Le Relais Plaza brings Art Deco to Paris, designed by Constant Lefranc in 1936, the Parisian brasserie was transformed into an Art Deco temple. 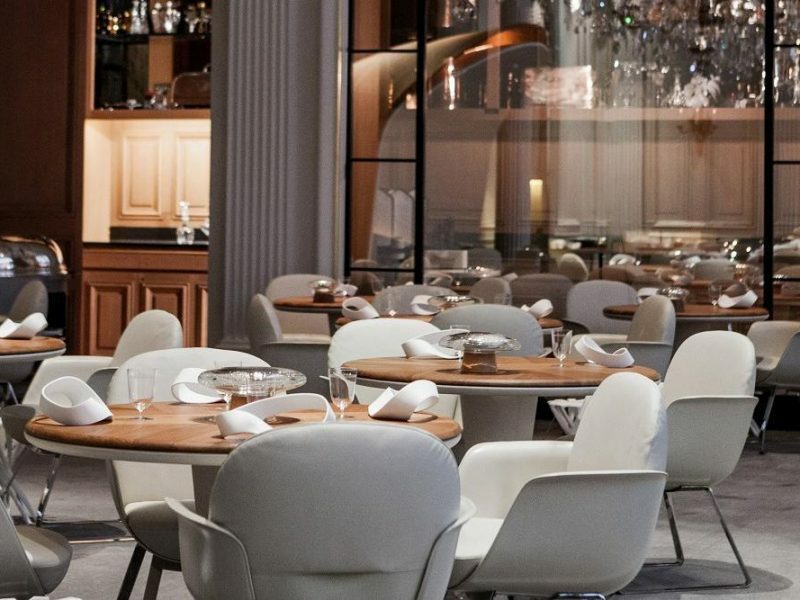 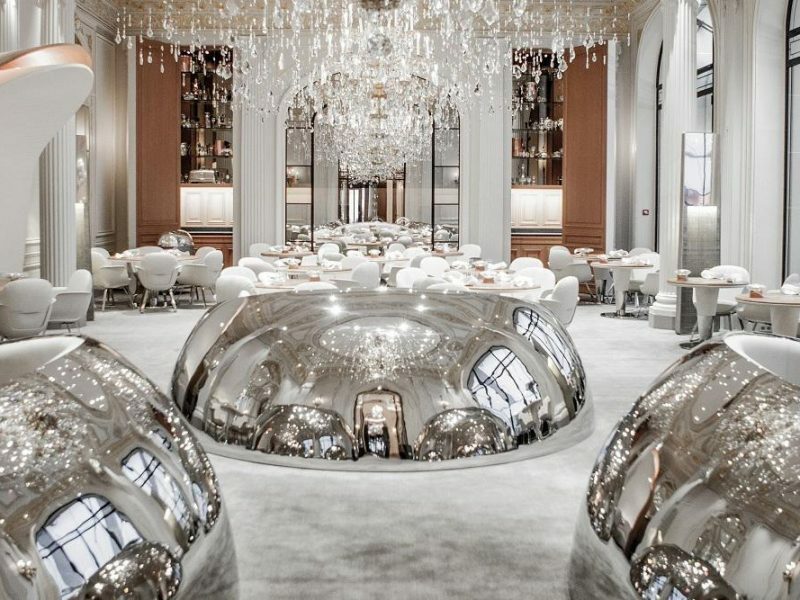 Alain Ducasse au Plaza Athenee, one of their 5 restaurants boasts 3 Michelin Stars and was voted 13th world best restaurant by ‘The Worlds 50 Best’. 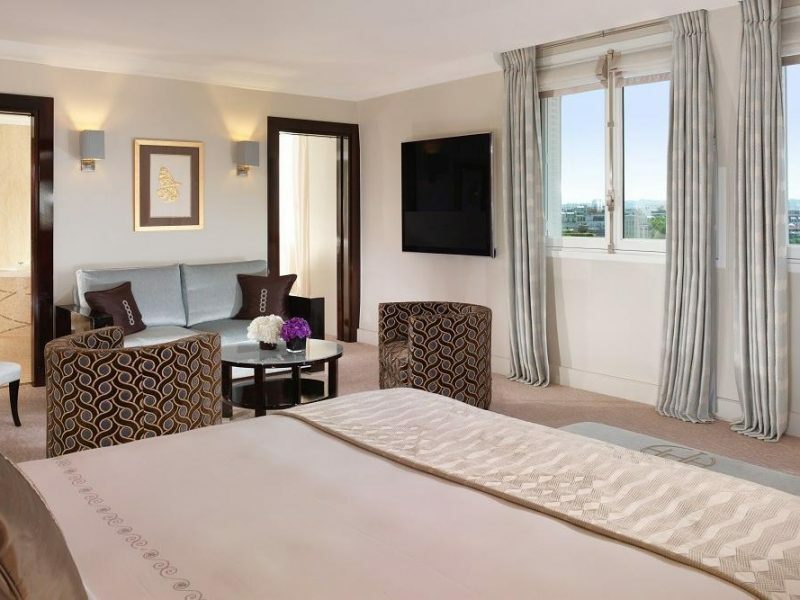 The Dior Institute offers the hotels luxury spa services, each treatment is created, structured and redefined for each individual to ensure the ultimate luxury experience.